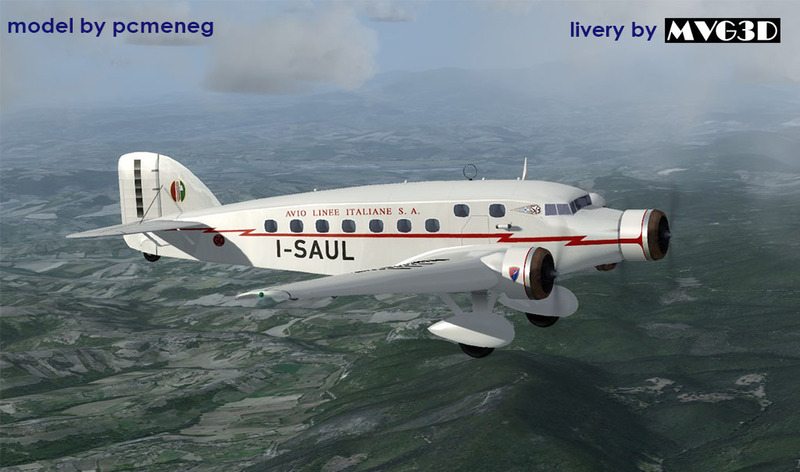 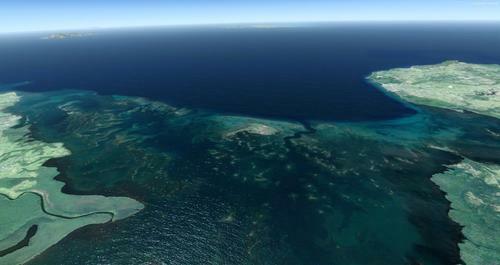 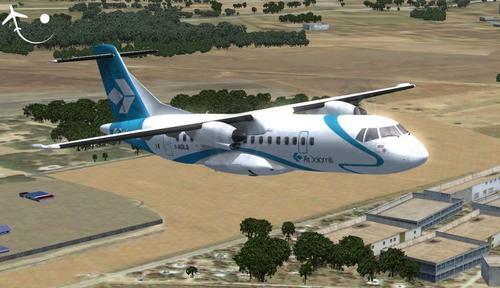 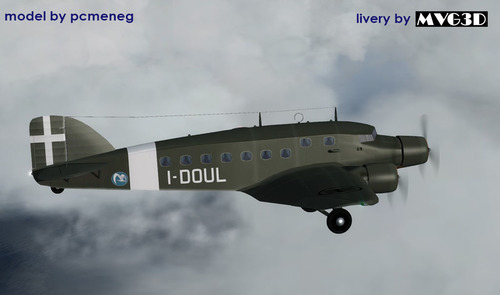 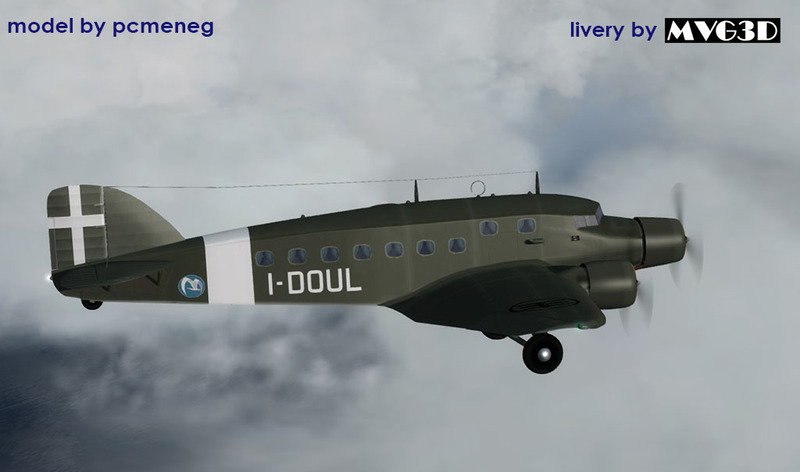 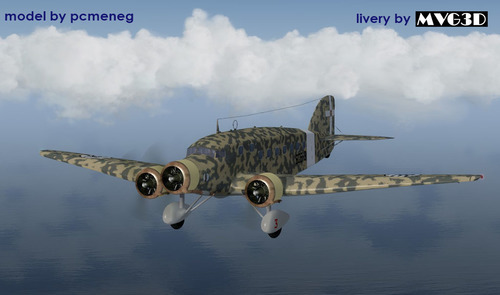 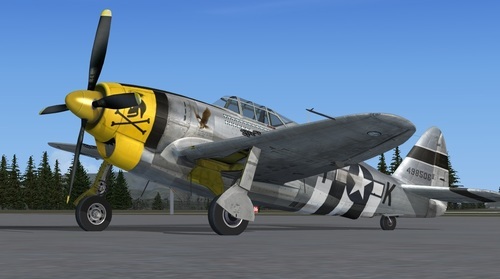 This add-on is of remarkable quality, without a doubt one of the best freeware for flight simulator. 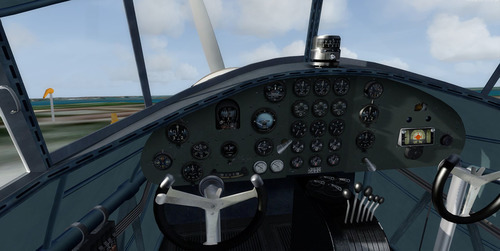 The 3D modeling outside and inside is of high quality, the gauges are authentic and in 3D, the textures are in high definition and the sounds are very real. 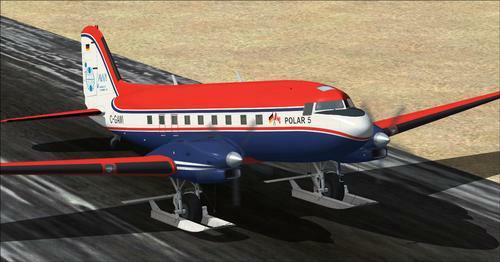 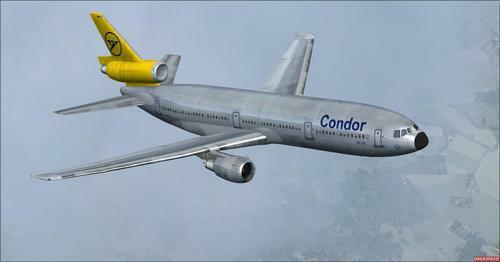 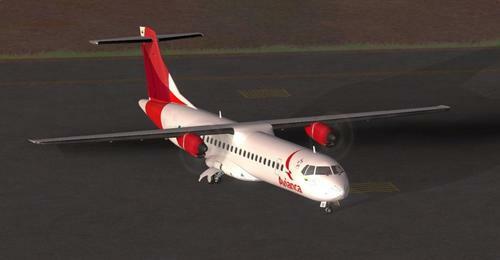 Includes eight liveries and five models. 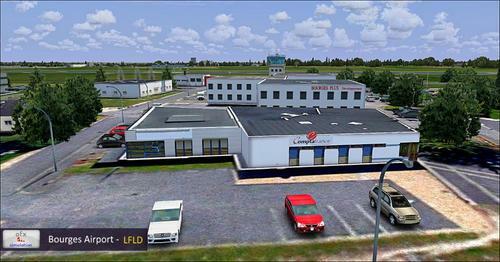 Read the documentation in your Documents carefully. Many thanks to the author "pcmeneg" for permission to upload on Rikoooo.